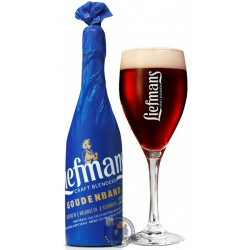 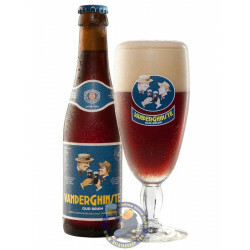 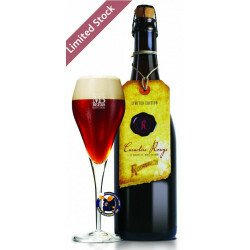 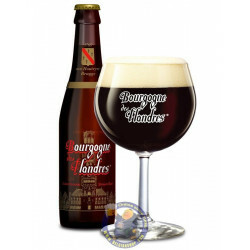 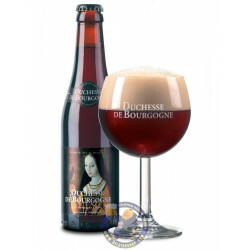 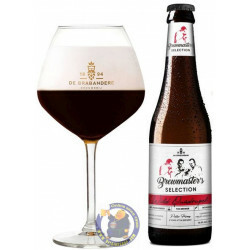 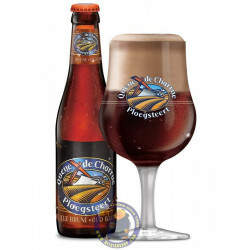 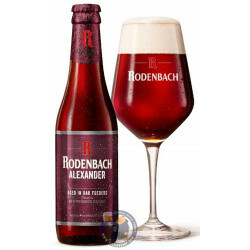 A Flanders Red, are commonly referred to as the "red" beers of West Flanders. 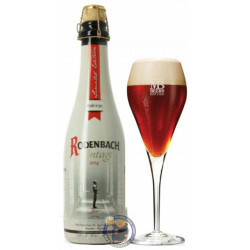 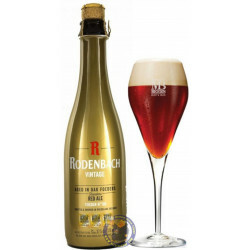 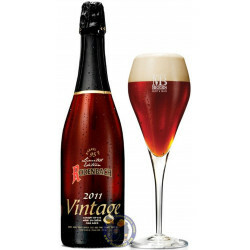 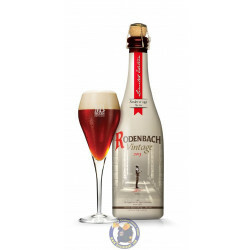 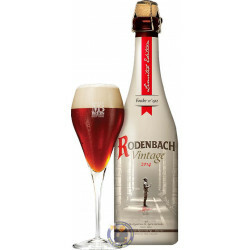 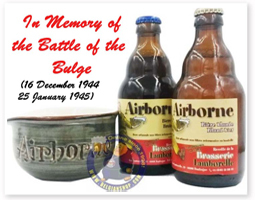 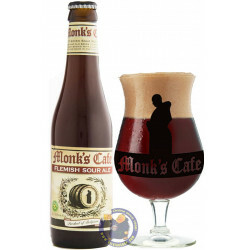 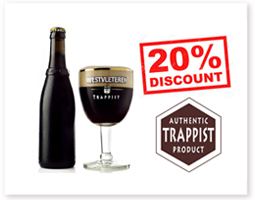 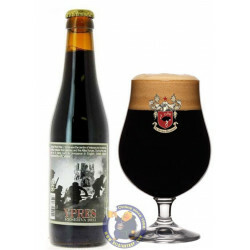 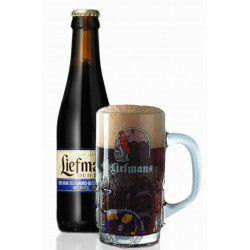 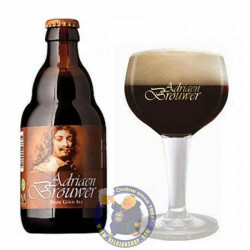 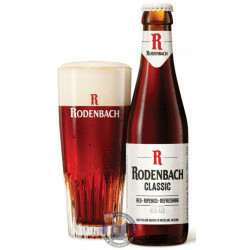 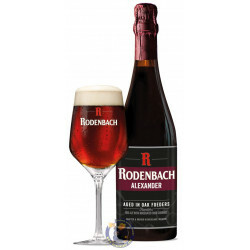 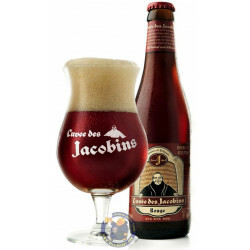 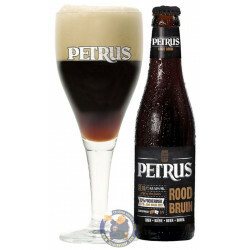 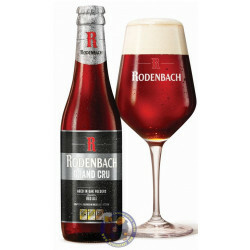 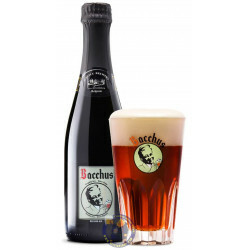 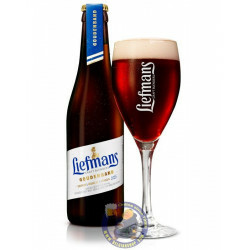 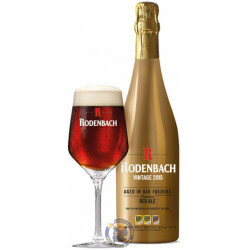 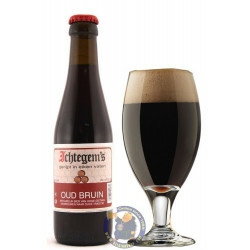 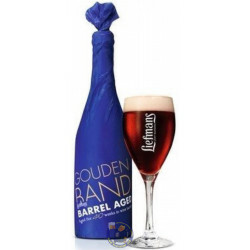 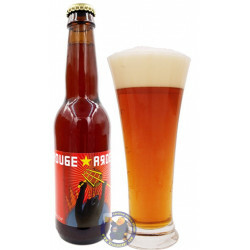 Belgian Red Beers are typically light-bodied brews with reddish-brown colors. 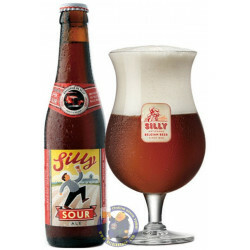 They are infamous for their distinct sharp, fruity, sour and tart flavours which are created by special yeast strains. 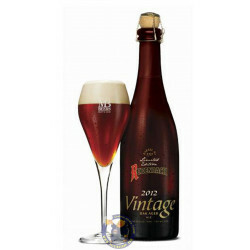 Very complex beers, they are produced under the age old tradition of long-term cask aging in oak, and the blending of young and old beers.